Granite blocks are a kind of igneous rocks formed from magma. These blocks are very hard and tough. They can comfortably stand extreme climatic conditions like scorching heat, heavy downpours, snowfall, storms, and so. This is the reason they are widely used in construction applications. The granite blocks are manufactured in a multitude of designs, shapes, sizes, colors, patterns, and textures. 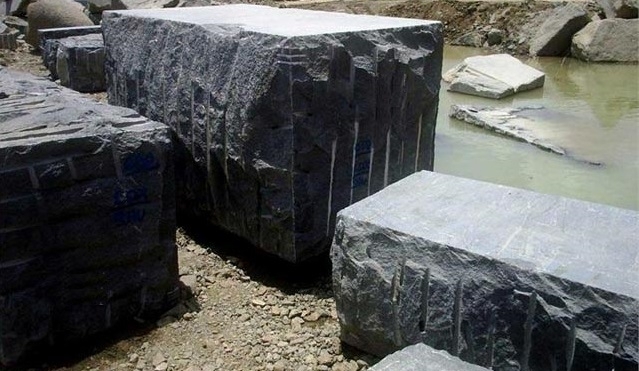 The granite blocks available nowadays possess the special qualities of being corrosion-resistant, unaffected to frost, thaw, and polluted environment. Moreover, almost all the granite blocks are fade-free, oil-resistant, and slip-resistant due to their coarse surface. Granite block is an ideal example of elegant and sturdy construction material. 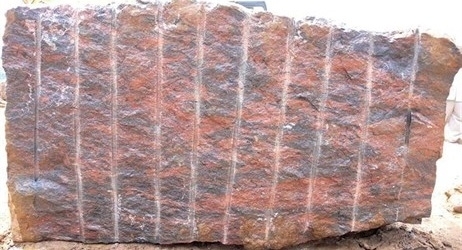 Aadhi Granites have captive quarries in various Indian colors. The quarries have been chosen after careful consideration, supply capacity and integrity. We can source other materials from our captive quarries. Our shaping, dressing, time to shipment and quality control of blocks are industry leading thus ensuring highest value for our customers.